Now we also get an interesting detail about the second-gen LG smartwatch thanks to an official video teaser released by the company. 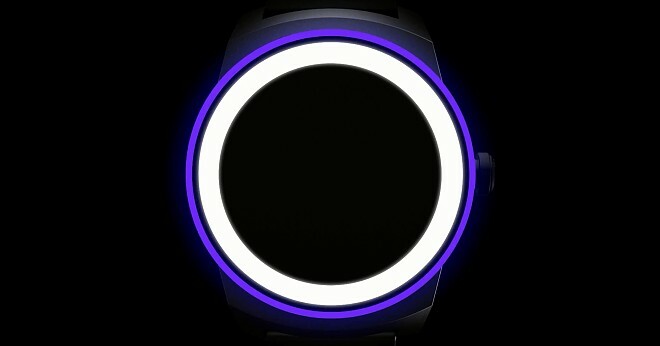 The 30 second clip clearly confirms that unlike the G Watch, its successor will come with a round screen. We even get a short glimpse of the design in the second half of the video, but it’s not quite enough to fully make up our minds about it. One thing’s for sure though – the Moto 360 won’t be the only round Android Wear smartwatch for long.